A community of digital content creators, marketers and educators. We host an annual "unconference," monthly happy hour mixers, and opportunities to learn and share. 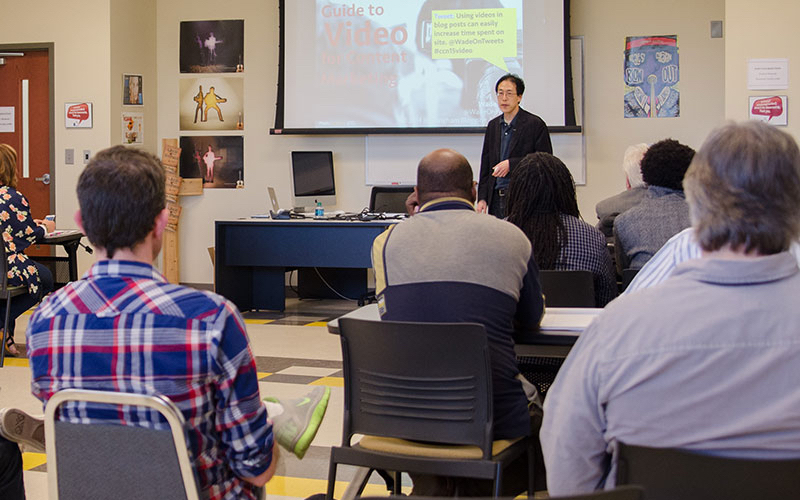 Our 2019 unconference will be held on Saturday, April 13, at the Nossi College of Art. Learn more and register now!